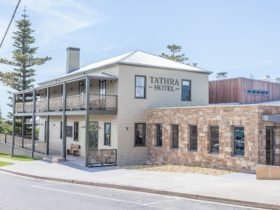 Secura Lifestyle Countryside Kalaru is located five kilometres from Tathra Beach and 13 kilometres from Bega in Kalaru – making it the most central park to all the attractions of the Sapphire Coast. 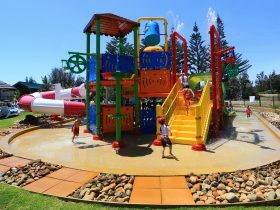 Countryside is nestled amongst 17.5 acres of shady trees and is the ideal family holiday setting with a kids club and family outdoor movie nights operating over the Christmas/New Year period. A general store provides the basics and has a full take away menu – ideal for those who want a night off from cooking. Amenities are clean and well maintained. 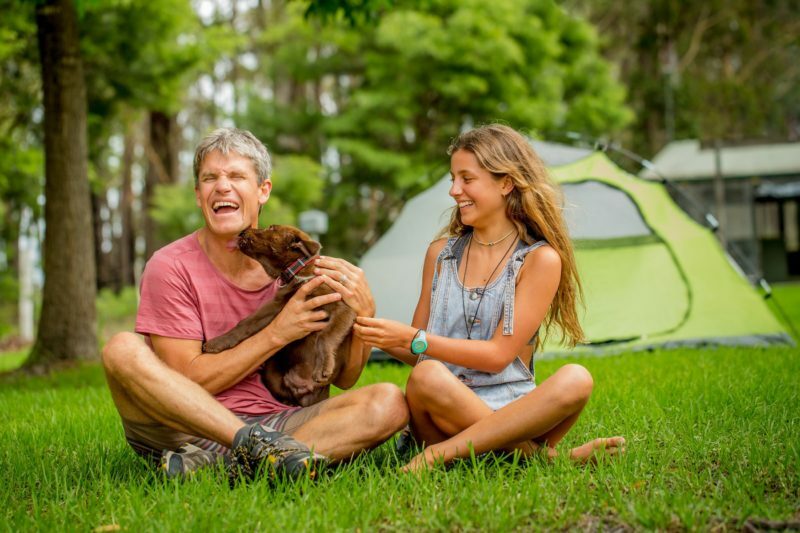 One of the parks most popular attributes is the ability to bring the whole family on holiday – the four legged variety that is – 12 months of the year. The park is pet friendly and dogs are most welcome. Large powered and unpowered grass sites. Sites are large and level. A full camp kitchen is available with refrigerators and full cooking facilities and television. 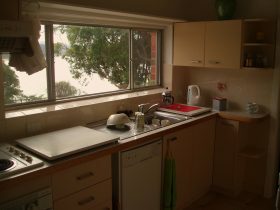 Standard Cabin with kitchen and ensuite toilet, sleeping up to five people. Self-contained cabin with double bed, kitchenette, lounge area, and bathroom. 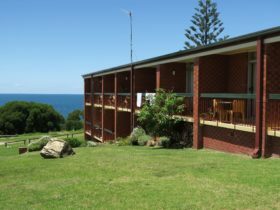 Self-contained older style cabin with double bed and four singles (two sets of bunk beds). Large bathroom and large lounge area complete with air-conditioning.